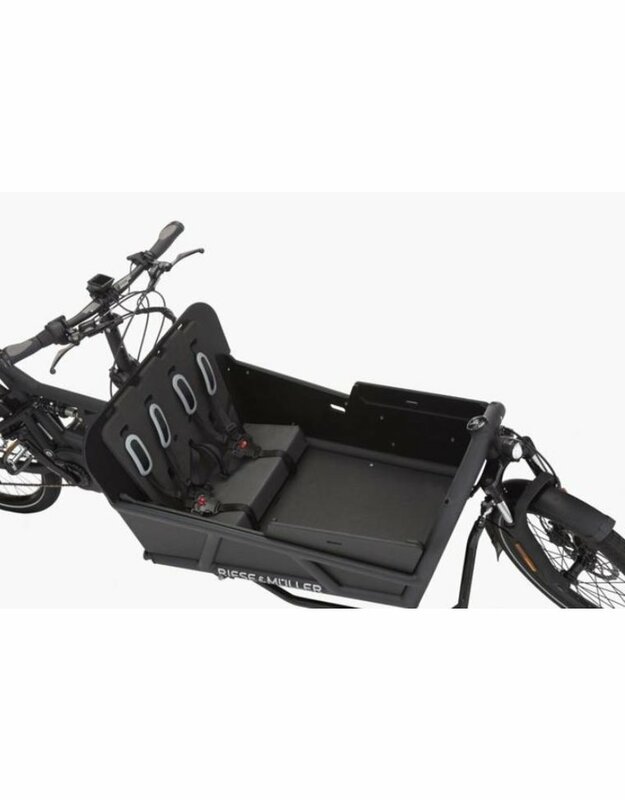 Riding pleasure and a large cargo area are no longer mutually exclusive. 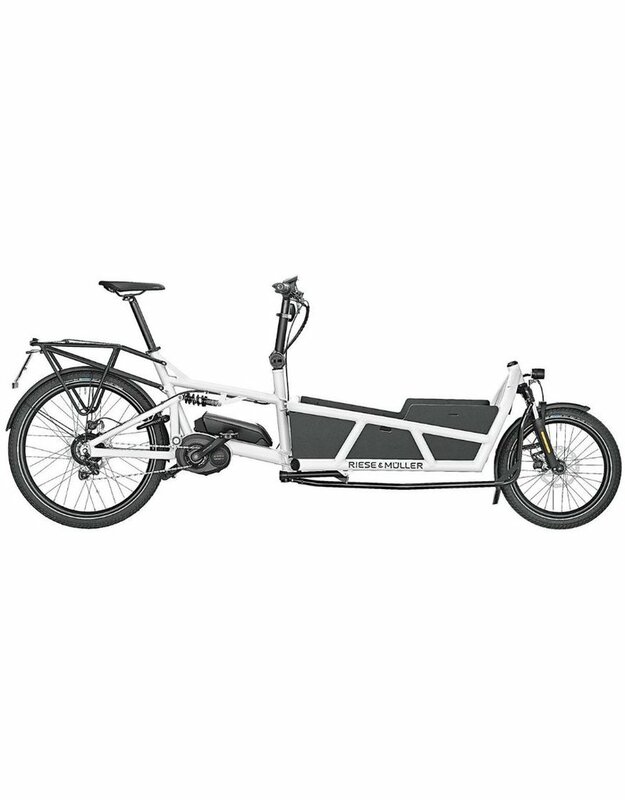 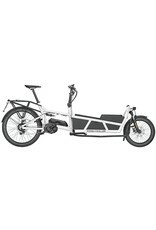 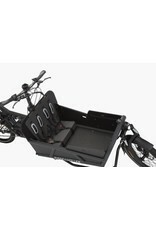 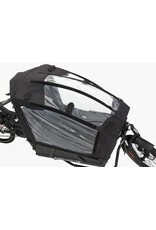 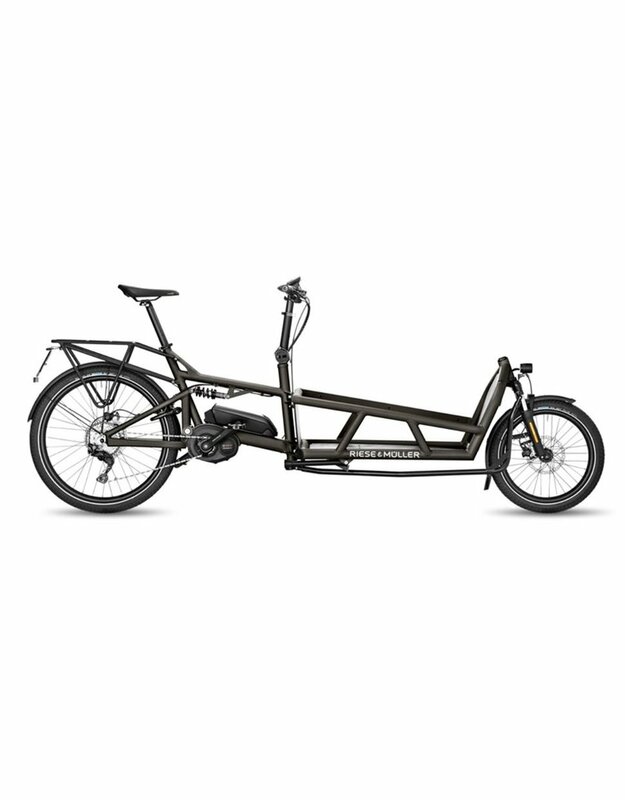 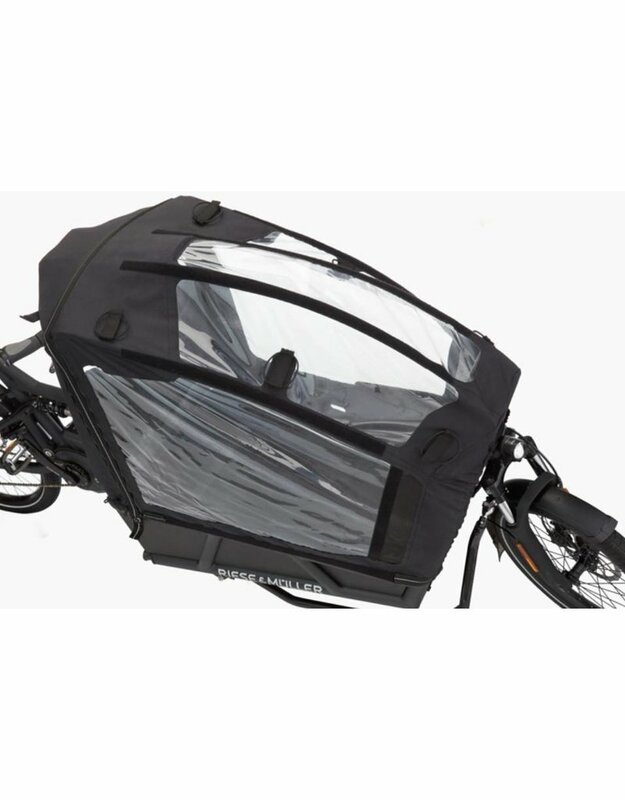 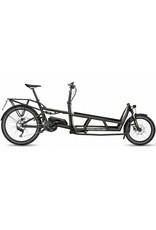 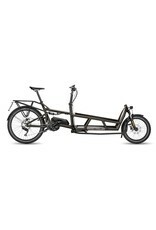 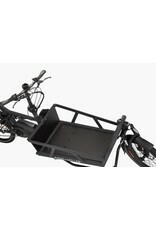 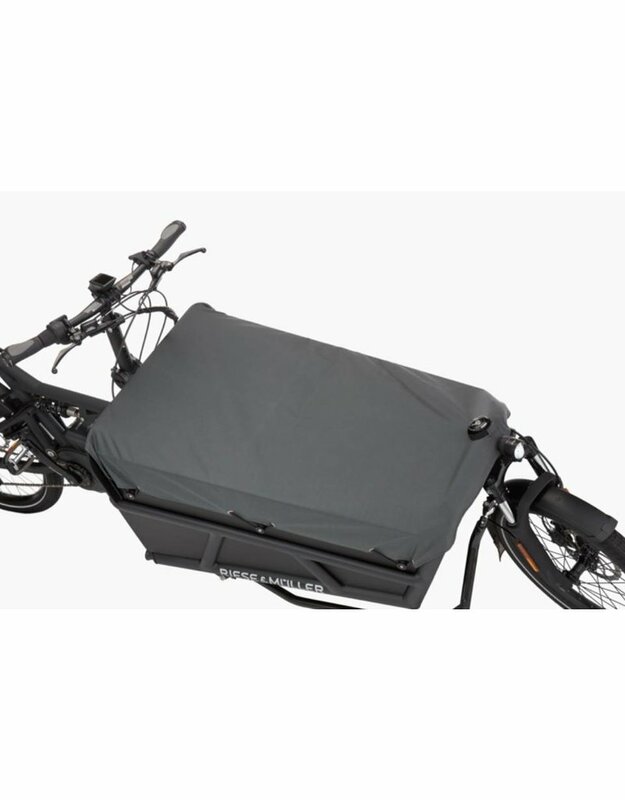 A 75 cm loading length offers enough space for almost anything you could want to transport on an E-Cargo bike. 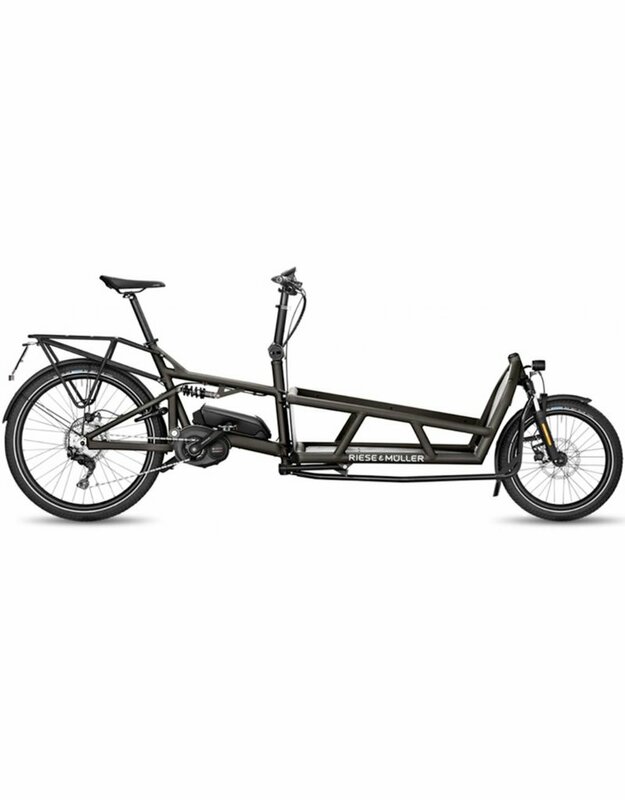 The powerful Bosch Performance CX motor and the sporty Shimano Deore XT 11-speed derailleur gear deliver dynamic riding behaviour. 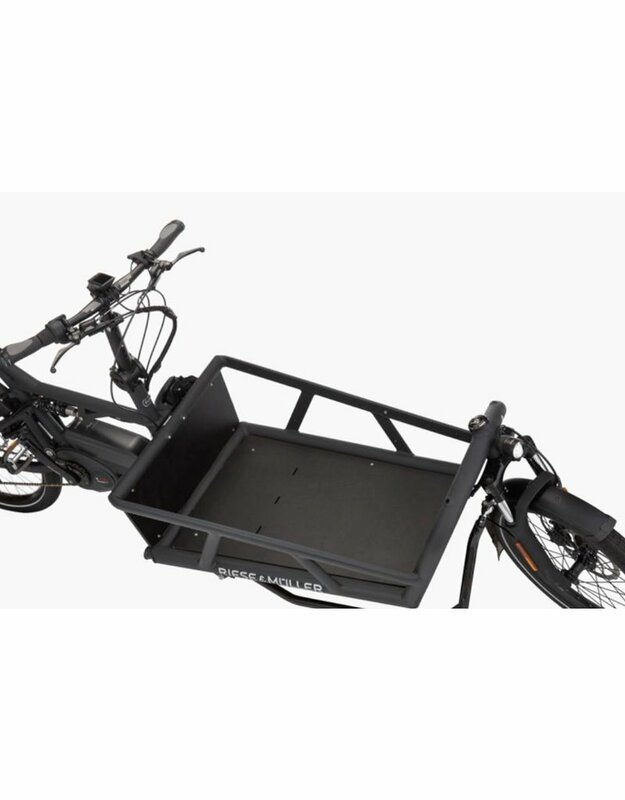 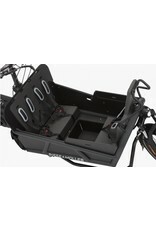 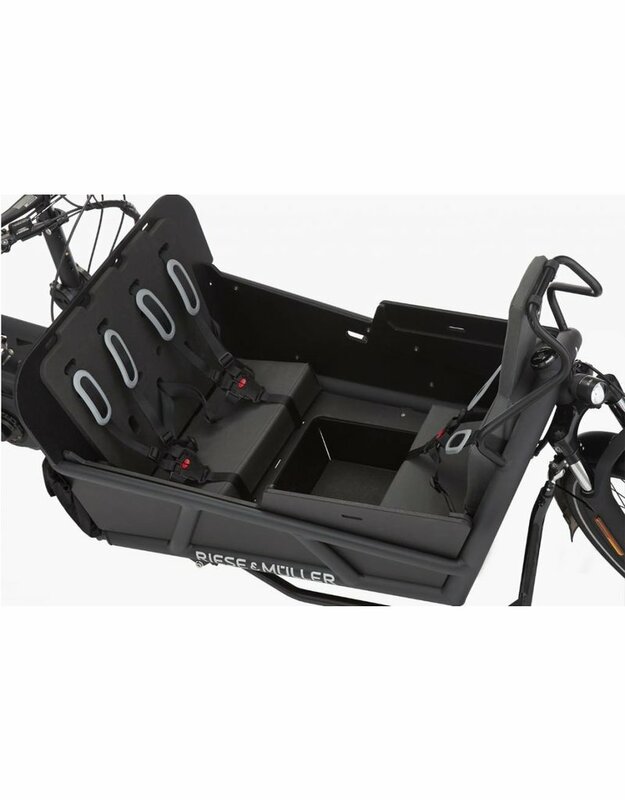 The extensive accessories allow you to customise your Load 75 touring perfectly to your needs.